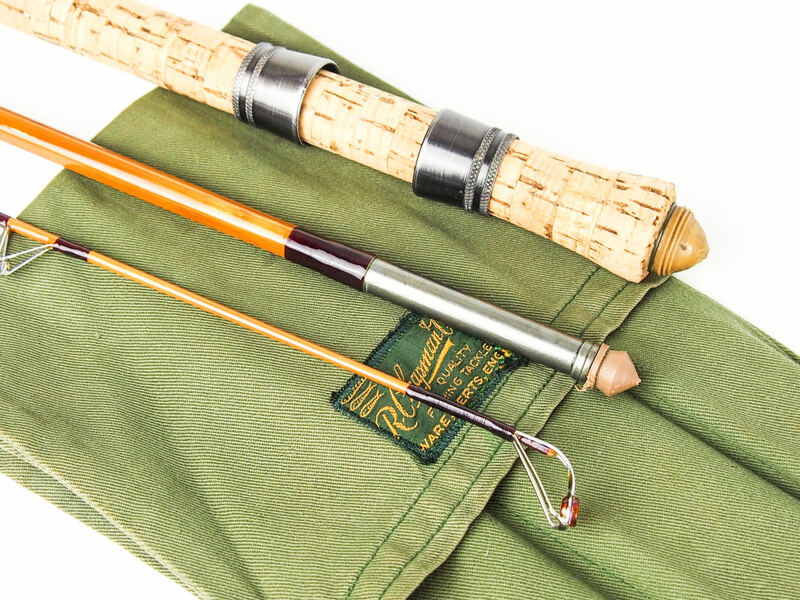 In superb condition as it has been professionally refurbished by Paul Cook to bring it back to its former glory, complete with agate guide and tip rings with stand-off rings throughout, smooth cork handle, red silk whippings, tight suction ferrule joints, nice and straight with NO sets or ticks. 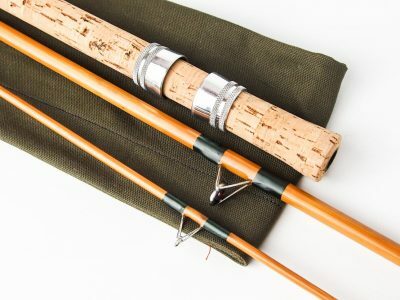 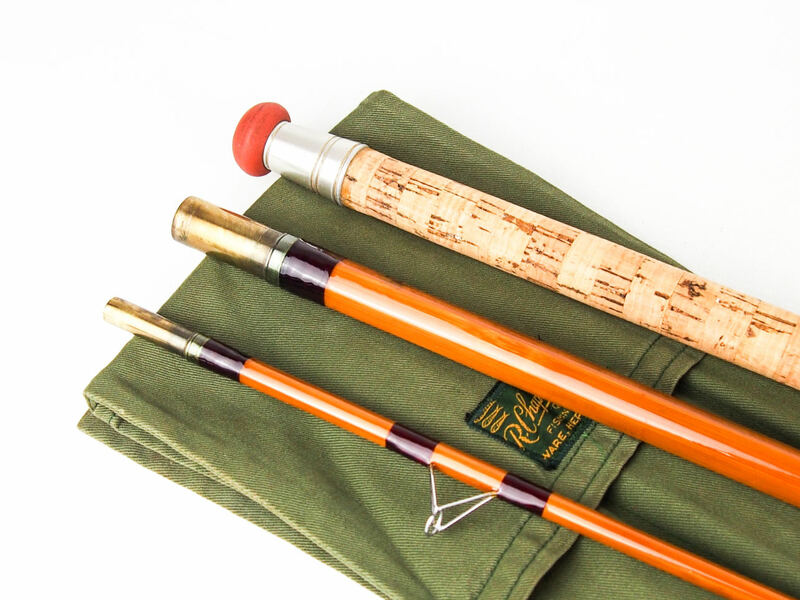 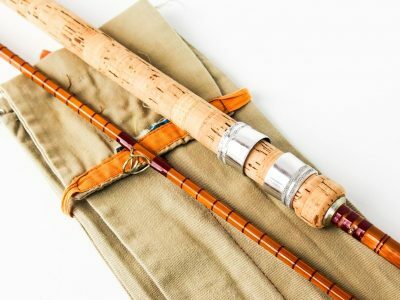 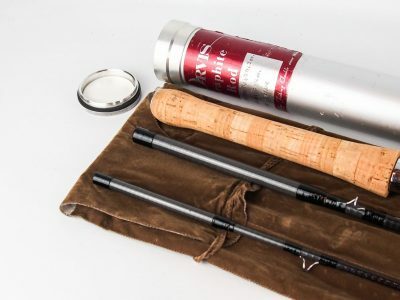 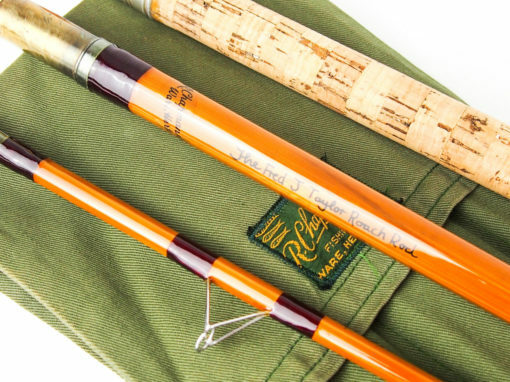 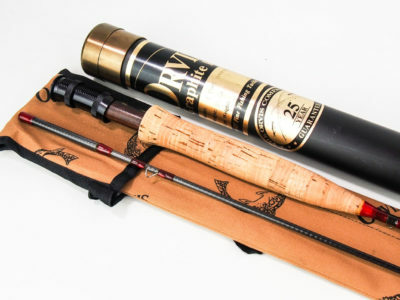 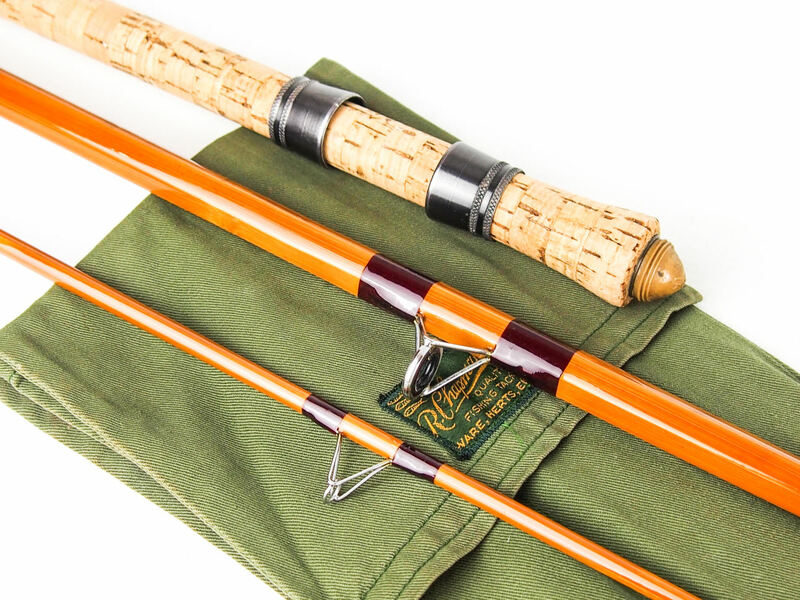 The cane is a beautiful honey colour with an original Chapman’s rod bag. 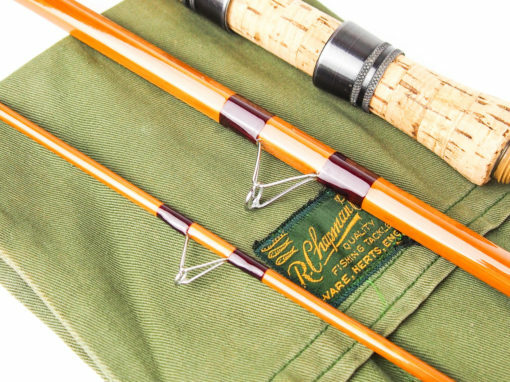 This is one of the hardest Chapman’s rods to find especially in this condition.